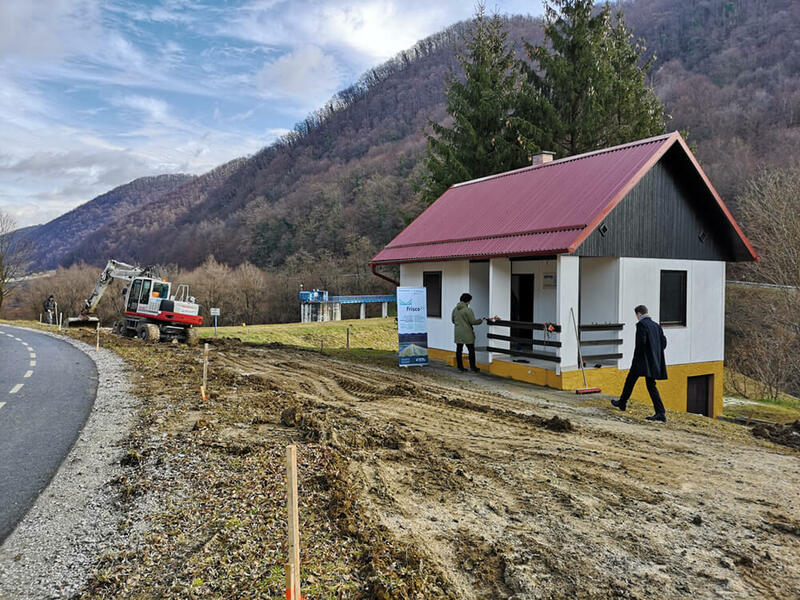 On Monday, February 4, 2019, the contractor on the Slovene has already begun preparatory construction works, which will enable access of heavy construction machinery to the Vonarje dam. The aforementioned works will be the basis for commencement of construction works on both the Slovenian and Croatian side of the border. At the moment, the Croatian project partner, Croatian Waters is leading a public tender for selecting a contractor for the construction works, which is part of their obligations in scope of Frisco 2.1 project.